Episode 13 is available in our episode archive. 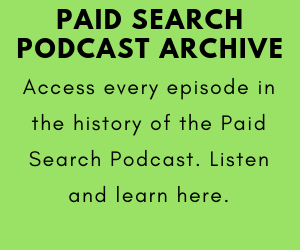 We’re so glad that you’re listening to and enjoying the Paid Search Podcast. We do our best to give valuable, honest, and hopefully entertianing AdWords advice, and we’re glad you like the show. 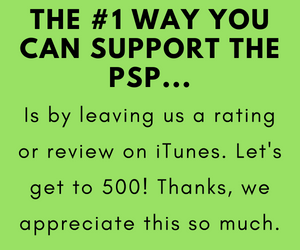 Please leave us an honest review on iTunes. The ratings and reviews on iTunes really help the show move up the rankings and get more listeners. 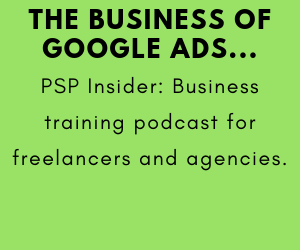 And send us your AdWords questions on the contact page and we’ll answer them on the podcast or on YouTube. 137: The Best Ways To Track Phone Calls in Google Ads!